When you are a celebrity, money and accessibility to the latest and greatest beauty products and treatments are not a problem -- the world is your medicine cabinet. So what do A-listers choose as their go-to holy grail products? I did a little research, and matched up four major super stars in their 20s, 30s, and 40s and their choice beauty products. Serums, to me, are an absolute necessity -- like taking your daily multivitamin. Essentially, serums are multi-vitamins for your face, and trust me, your face needs all the nutrients it can get after being exposed to the sun and pollution. So, when I look for a serum, I make sure that it has at least Vitamin C and E, and any other antioxidants or anti-aging ingredients are a plus. 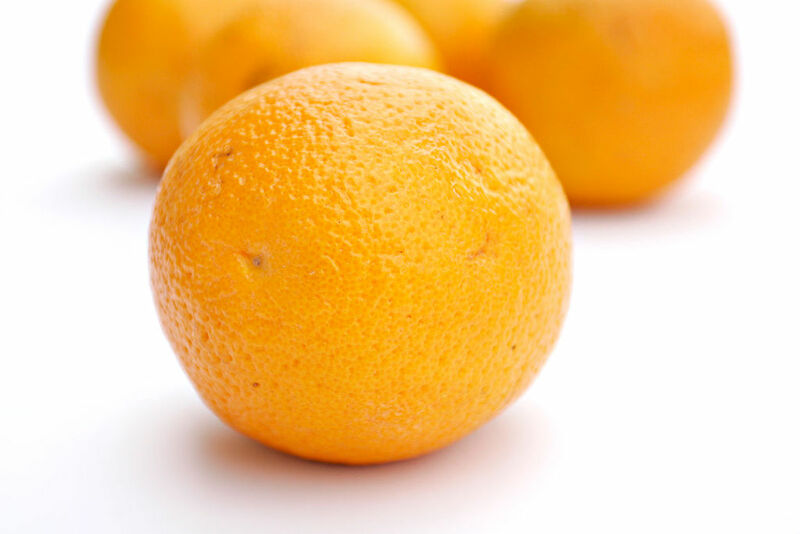 Vitamin C and E are important anti-aging antioxidants that prevent and reduce oxidative damage from UV exposure, pollutants, and intrinsic aging. Serums are powerful and quick to absorb because they are extremely concentrated. More specifically, serums leave out emulsifiers and hydrating-agents that most moisturizers include. Thus, you only need a small pea-sized amount, but keep in mind, that serums must be applied before moisturizing so that it has the best chance to absorb. Now, while serums are powerful with all their super ingredients, religious topical application will not give you blatant life-changing results. 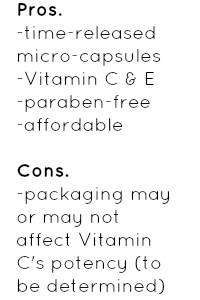 Like I said, they are similar to daily vitamins for your face, and regular application will help maintain your skin's quality, and hopefully, reduce signs of aging. For most serums, I like to use a pea-size amount for my entire face and neck. A pea-sized amount seems insufficient, but serums are very fluid, and you will be surprised that even a pea-size may leave you with more than you need. 1. Cleanse and tone your face and neck as usual. 2. Place a pea-sized amount of the serum onto one of your fingertips. 3. Warm up the serum so that your skin can easily absorb the solution. 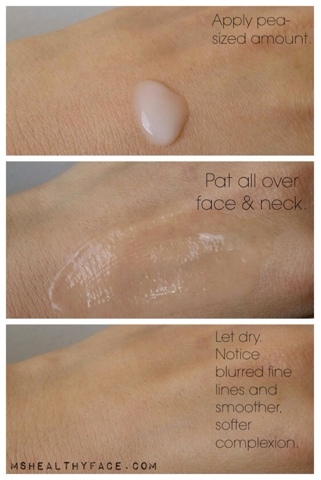 Do this by rubbing the serum in between your fingertips. 4. With the warmed serum on your fingertips, gently pat the solution all over your face and neck. 5. Let dry. This usually takes a few minutes. 6. Follow with moisturizer, and SPF, if needed. 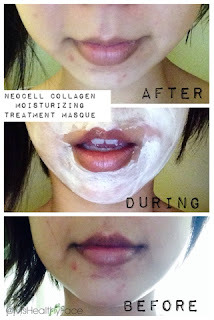 If you had a chance to read my review on Neocell's Collagen Masque, you would have learned that I first heard of Neocell and their Collagen supplements from my mother-in-law. She has been taking the collagen powder for over a year and raves about it. So, when Neocell reached out to me to test out some press samples of their topical skin care products, I was eager to give them a test drive! What makes the Neocell Radiance Serum special? The distinguishing characteristic of the Radiance Serum is the time-release micro-capsules that penetrate the skin to strategically deliver collagen stimulating ingredients and potent antioxidants like my must-have VItamin C and E. The serum also contains phospholipids with essential fatty acids that plump up fine lines, enhance skin firmness, elasticity, and moisture. After using the Neocell Radiance Serum for a few weeks, I have only had positive results though nothing super extreme. I like this serum because it did not cause breakouts or rashes. It does not leave a lingering smell or cause you to become greasy or oily. What the serum does do is create a pretty impressive, smooth and soft canvas. In the left picture, you can see that the picture of the dried serum blurs the fine lines on the top of my hand, and makes my skin look incredibly smooth. Additionally, once dried, its presence is practically untraceable. Thus, it's great to wear in the AM under makeup or in the PM before your night cream. The only slight negative about this serum may be the packaging. I have read that Vitamin C begins to breakdown once it is exposed to light. So, to prevent degradation many serums are packaged in amber-colored glass. Maybe this is not an issue for the Neocell Radiance Serum because it is packaged in an opaque bottle. What is your favorite serum? What are the must-have ingredients you look for in a serum? Ingredients: Water, phospholipids, tocopheryl acetate (vitamin e), ascorbyl palmitate, soluble collagen, acrylamide/sodium acryloyldimethyltaurate copolymer, isohexadecane, polysorbate 80, butylene glycol, xanthan gum, tyrosine, proline, cysteine, zinc chloride, ethylhexylglycerin, phenoxyethanol, potassium sorbate, disodium EDTA. My mother-in-law introduced me to Neocell a little over a year ago when she began using the Super Collagen Type 1 and 3 Powder. She drinks it everyday and raves about it (along with a bunch of other beauty bloggers). So when, Neocell reached out to me to test some of their beauty products, I was super stoked! The summer heat has been drying out my skin like crazy. 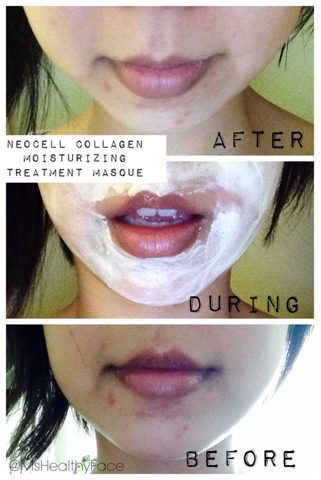 So for a recent #MasqueSundays, I applied Neocell's Collagen Moisturizing Treatment Masque. Now, I know that this mask is called a "Collagen" mask, because it does contain collagen and other skin reviltalizers that have short-term skin firming and plumping benefits (ingesting collagen will probably get you more noticeable results), but the really obvious results I got from applying this mask was smoother, brighter, and more hydrated skin. As you can tell in the pictures, the formula is a creamy, and rich. The consistency kind of reminds me of a thick cocoa butter, especially, because it is super opaque and pale gold. This mask is the non-drying type, so even after applying it for 40 minutes the mask will still be wet. The smoothing and brightening results come from the mask's high PH of 8.5. The PH is high enough to dissolve the dead surface cells. So when you remove the mask you are left with a fresh face! The mask's non-drying and lubricating texture hold in hydrating ingredients like Panthenol -- a form of Vitamin B5. 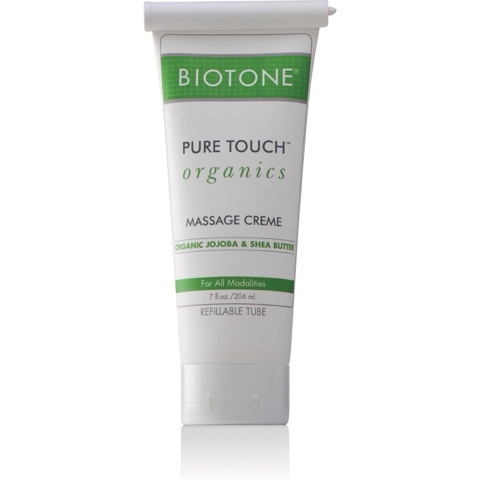 Panthenol helps maintain and soothes the skin's natural moisture barrier. 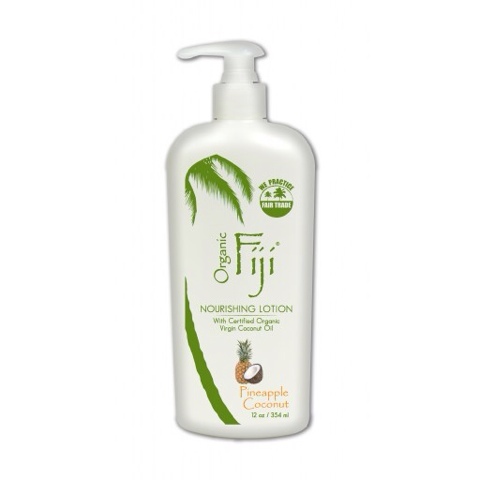 It is a pretty common ingredient in products aimed at moisturizing, including, hair care. The accompanying instructions indicated that best results are attained when this masque is applied after a steam and exfoliation treatment. Well, the closest I got to steaming and exfoliating at home was using a facial scrub in my shower prior to applying the mask. Still, I was very pleased with how brightened and glowing my complexion looked and how smooth my skin felt. I am going to continue using this mask to see if it helps fade the scarring on my chin. Plus, remember, I have been telling you guys about my dehydrated under eyes and dark circles...Well, this mask can be specifically applied to your under eye area for quick plumping and brightening a couple times a week. Or if you should ever burn your face in the sun, this would be a perfect mask to soothe and hydrate. What's your favorite mask to use for hydrating and brightening? Confession: I've been too big of a sissy to try face oils. I am acne-prone, and have combo skin, so initially I believed using face oils would cause me to become overly oily in my t-zone and cause pimples. 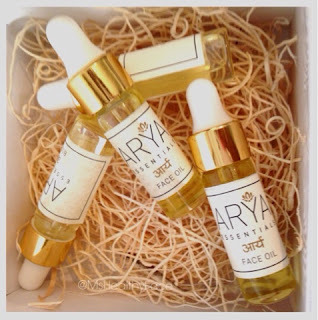 BUT then, Arya Essentials sent me this delightful little box, and I could not resist playing with those vials filled with their face and body oils! You can smell both the face and body oils without even having to open the vials, and let me tell you, your first whiff is absolute decadence. The Face Oil harmoniously blends Vitamin 'E' and over 10 essential oils, including, argan oil, jojoba oil, almond oil, gotu-kola oil, rose hip seed oil, sandalwood oil, indian gooseberry oil, holy basil oil, neem oil, ylang-ylang seed oil, and rose geranium oil. I love rose hips and argan oil for their hydrating features, and neem for its anti-bacterial principles! The Body Oil is packed with a bunch of heavenly essential oils, as well, like sesame oil, coconut oil, bitter orange oil, black pepper oil, gotu-kola oil, vitamin 'E', and patchouli (lovveeeee patchouli!!). From researching face oils, I've read that they can be applied as a moisture-retaining barrier when thinly applied over a moisturizer. However, Arya Essentials sent instructions, which asked me to apply directly to my freshly cleansed face. There is no special science to applying the body oil. Though, I definitely enjoy rubbing it all over my body straight out the shower when I am still slightly wet. The oils and the remaining beads of water emulsify into the perfect hydrating lotion. I can leave all those body lotions with added emulsifiers behind!!! The Arya Essentials Body Oil also leaves my body smelling uber luxurious and ready to go -- no need to spritz on extra perfume! 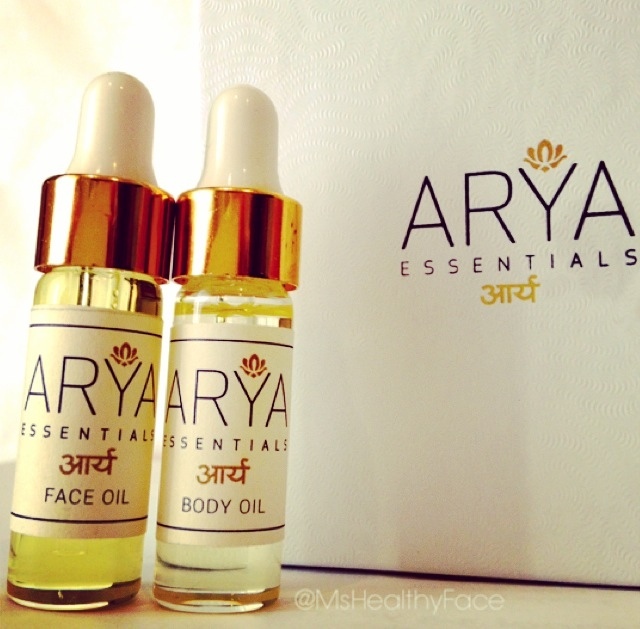 For the past week, the Arya Essentials Face Oil has replaced my moisturizer, and I am totally loving how soft my skin feels. What is great is that it does not leave you greasy. Although, it does take about 30 minutes for the oils to soak completely in, and the essential oils scents to wear off, I found that my chronically dehydrated under-eye skin does not feel flakey and dry like it usually does after I apply my concealer or a setting powder. I am impressed that the Arya Essentials Face Oil did not break out my sensitive combo skin. The amount of hydration it helped my skin retain makes it an obvious product-of-choice for me. 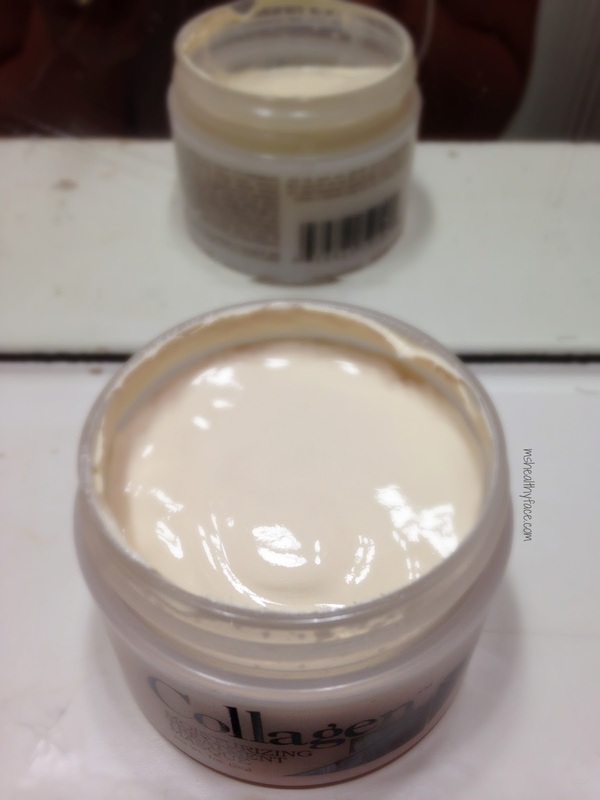 It keeps my skin soft and dewy beneath my makeup, especially, my under-eye area. I am relieved Arya Essentials Face Oil was the first oil I tried because it did not do me wrong, and I look forward to continuing my journey with face oils. 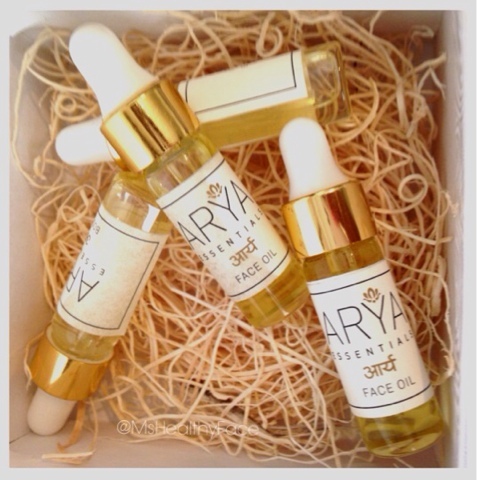 To learn more about Arya Essentials and these luxurious oils, please visit http://www.aryaessentials.com. Today, well lately, because it's so hot I've been going makeupless! My skin has been feelin great, and it reminds me of my high school days when all I had in my makeup arsenal was one @wetnwildbeauty eyeliner pencil! Lolzzz! How are you guys dealing with heat?